At the Katz Institute, we know that women's health needs are unique. That’s why we provide a wide range of services, including clinical programs, community health education and cutting-edge research for women throughout their life span. We’re here for you, whatever stage you’re in. Be in the know. As your trusted partner, we’re here to help you take charge of your own health and wellness. Check back each month for tips and insights from our experts. April is stress awareness month. Do you know how stress affects your health? While stress is natural, long-term stress can lead to serious health problems. And studies have shown that women are more likely than men to experience symptoms of stress, including headaches and upset stomach. Lowering your stress levels is one of the best things you can do for your body and your spirit. 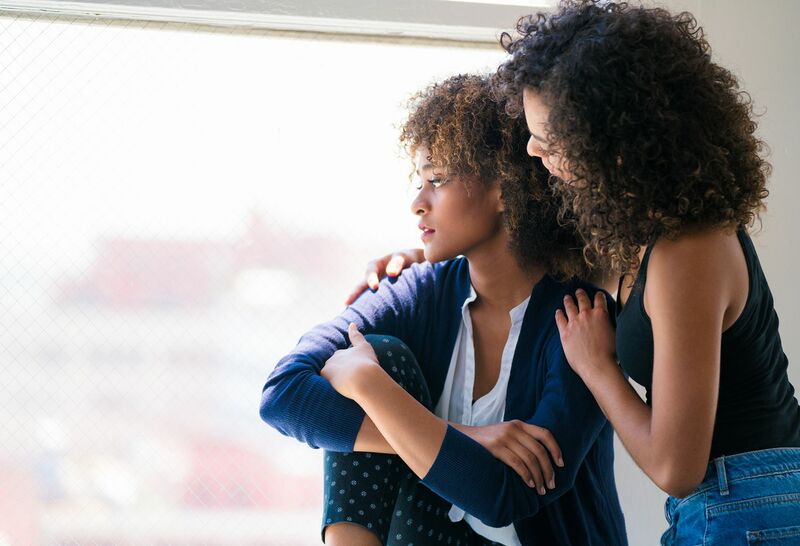 You can take steps to help handle stress in a positive way. 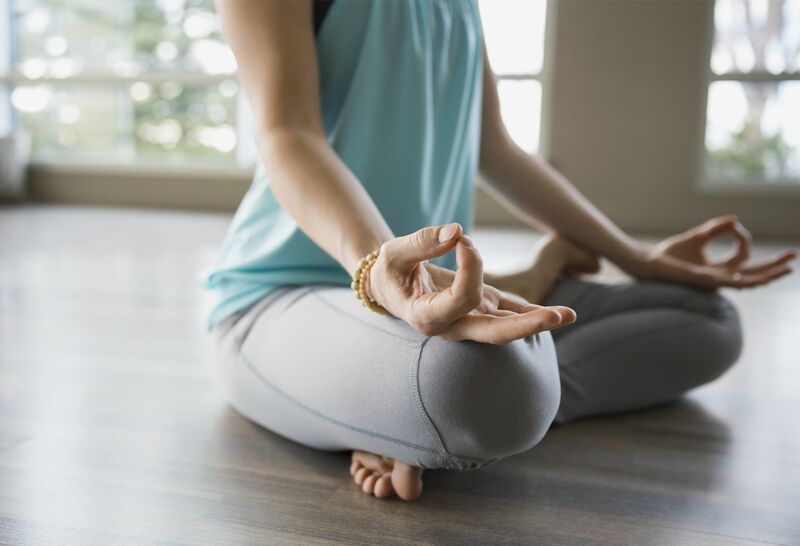 Manage your stress: Learn what causes your stress and find ways to relieve it. Take a deep breath: Practice deep breathing, starting with 5 minutes a day. Stretch: Regular stretching promotes stability and balance while decreasing physical and mental stress. Connect with others: Surround yourself with people who encourage and support you. Take time for yourself: Find time every day to do whatever makes you happy. It could be listening to music, reading a good book, or going to a movie. Exercise: Physical activity can relax your muscles and improve your mood. Meditate: Studies show that meditation, a set time of stillness to focus the mind on a positive or neutral thought, can help lower stress. When stress becomes overwhelming and interferes with daily living, it may be beneficial to speak with your doctor. 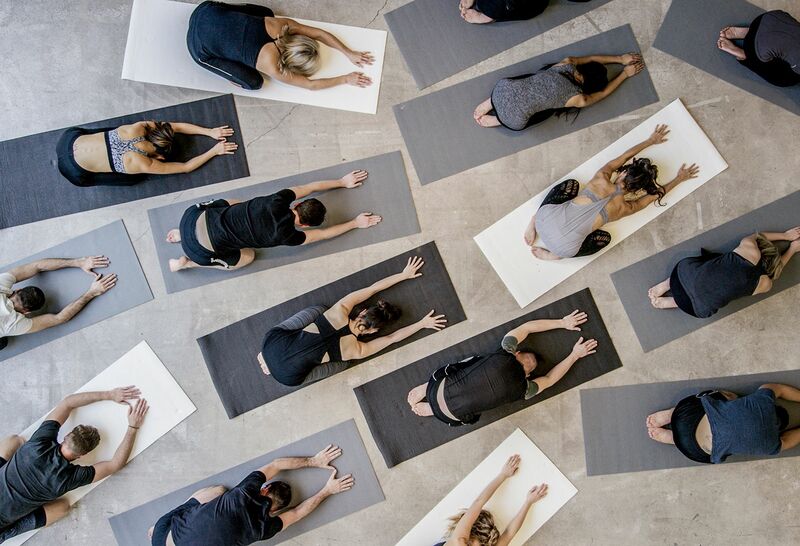 Discover the physical benefits of yoga for women, including increased flexibility, decreased depression and better strength and balance. Balancing work and life is stressful. Here’s how to cope. 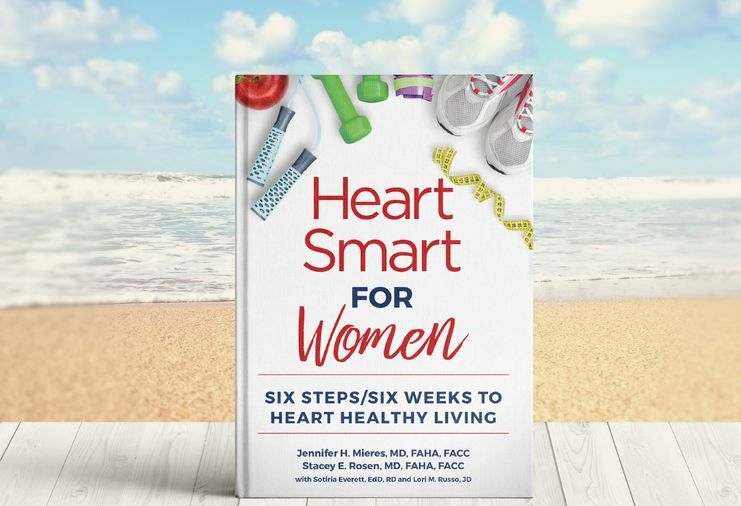 Leading cardiologists Dr. Jennifer H. Mieres and Dr. Stacey E. Rosen offer up a practical, essential guide to heart-healthy living. 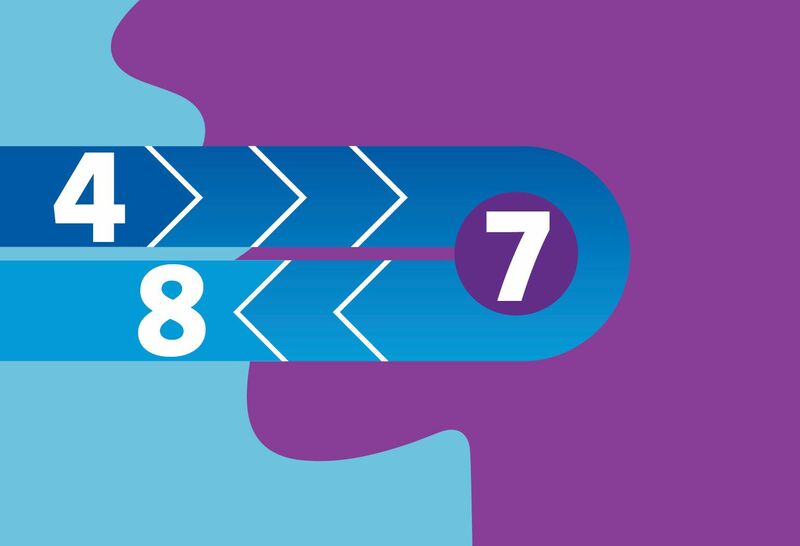 You can be six steps and six weeks away from a healthier heart. Complete the form below to download the first chapter. 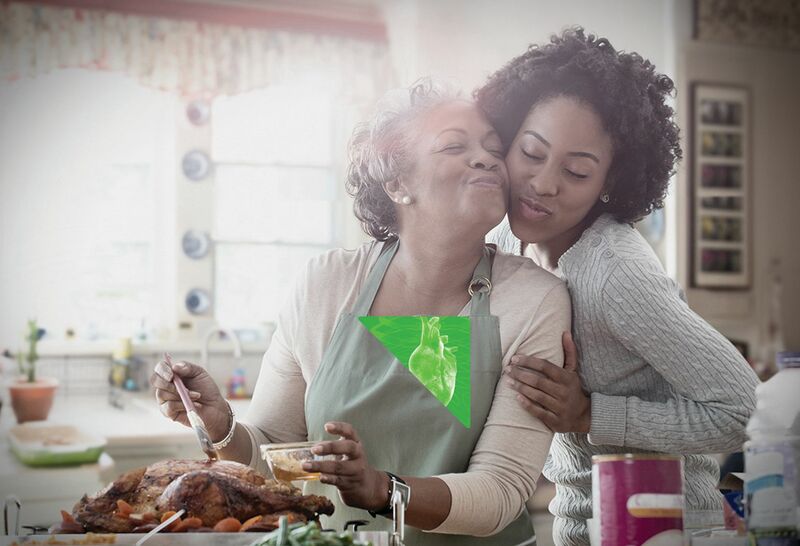 Leading cardiologists Dr. Jennifer H. Mieres and Dr. Stacey E. Rosen offer up a practical, essential guide to heart-healthy living. You can be six steps and six weeks away from a healthier heart. Kathy Khodadadi took her heart health into her own hands. Listen to her story. Stacey Rosen, MD, talks to Best Life about the cardiovascular impact of limited sleep. Jennifer Mieres, MD, appears on the Today Show to discuss women's heart disease.